Powerlifting is the ultimate test of upper body strength. Athletes with a disability compete in the bench press. Competition is open to men and women of all ages and sizes. Powerlifting follows the same rules as able-bodied bench press. Powerlifting was first introduced as a Paralympic sport in 1964 at the second Paralympic Games in Tokyo as ‘Weightlifting’. The name was later changed to ‘Powerlifting’. Powerlifting Australia is the peak national body for powerlifting. It is also Australia’s affiliate with the International Powerlifting Federation. Australia holds international prestige in the sport of powerlifting. The Australian team has won a gold medal at every Paralympics Games, bar 1984. To perform a bench press a lifter lies on a bench and the bar is supported on racks behind the lifter's head. The bar is taken from the racks at arms' length, lowered to the chest and pressed back to arms' length. The athletes are given three attempts and the winner is the athlete who lifts the greatest number of kilograms. To be eligible for powerlifting athletes must have a physical impairment and meet the following minimal disability criteria. Limb Loss or Deficiency Leg: Single amputation above the ankle joint. Loss of Muscle Strength Leg: Loss of strength in a hip, knee, ankle or foot that impacts on the ability to stand. Hypertonia, Ataxia, Athetosis Hypertonia (Spasticity, Rigidity or Dystonia), Ataxiaor Athetosis that leads to impairment in function in lower limb. Short Stature Adults standing height less than or equal to 145cm (males) / 140cm (females). Joint Movement Restrictions Leg-Joint movement restriction in one hip or knee that impacts on the ability to stand. Leg Length Difference The difference between legs should be at least 7cm. Each athlete is classified as eligible or not eligible based on whether they meet the minimal disability criteria. To test the minimal disability criteria classifiers observe athletes as they perform a range of movements. They test for muscle power, coordination and range of movement. They also measure the length of the athlete’s lower limbs. Eligible athletes are divided into ten weight categories based on gender. Females and males compete separately. P: +61 2 9704 0500. Powerlifting is ideal for building stamina. It pushes athletes to their physical limits. The sport is seamlessly integrated with able-bodied bench-press. It’s cheap, all you need is a gym membership. Get involved to become your strongest self. Training can be done in any local gym. However to compete, athletes must be part of a local club that is affiliated with Australian Powerlifting. To find the closest Australian Powerlifting affiliated club near you please visit the website. To compete in powerlifting athletes must first register with Powerlifting Australia by submitting this form. A clear pathway exists for athletes to progress from local to state, national and even international events. Powerlifting Australia has subsidiary clubs that run local competitions. Club champions are able to compete at state and national events directly organized by Powerlifting Australia. Athletes are graded by their performance at Powerlifting Australia events throughout the calendar year. Their grade determines whether they are able to compete in National Championships or be eligible for selection for the Australian team at International Championships.  To find out more about the competition pathway please the state office listed below under “Who Runs the Sport?”. To become a coach, candidates must successfully complete the level 1 Powerlifting course provided by Powerlifting Australia. This course is accredited within the Australian Sports Commission’s National Coaching Accreditation Scheme (NCAS). It is also recognized by Fitness Australia for 14 CEC points. Look online at powerliftingknowledge.com for more information, or contact Powerlifting Australia Coaching Director, Robert Wilks at 0418 366 416. Referee clinics are conducted to qualify individuals to become official Powerlifting Australia referees. Successful completion of a written plus supervised refereeing/officiating exam gives you a probationary accreditation as a referee for Powerlifting Australia events. To get involved in a Powerlifting Australia refereeing clinic contact Pam Cutjar at 0429 838 462. Medical classifiers: Currently registered medical professional (physiotherapist or medical doctor); with minimum 5 years clinical experience with people with physical disabilities. It is an advantage to have a background in powerlifting or classifying para-sports. Technical classifiers: Must hold a Bachelor or Master degree in sport science/ kinesiology / human movement science or other equivalent; and powerlifting experience. It is crucial that classifiers have a strong understanding of powerlifting. To ensure this, candidates must have experience in powerlifting either as a participant, volunteer, coach or administrator. Powerlifting is only made possible through the help of our dedicated volunteer. For information about upcoming volunteer opportunities please contact Robert Wilks (CEO of Powerlifting Australia) on 0418 366 416. Powerlifting Australia is the peak national body for powerlifting. For further questions please contact CEO, Mr. Robert Wilks.